The Lynne pant is sort of a legging but not which makes them much more versatile. You get the comfort of a legging but the look of a dressier pant. It has a wide waistband that comfortably hugs your tummy. It has a straight cut leg with a rib insert down the side that provides a slimming line. With the easy fit at the ankle, they rest nicely over low-cut boots or shoes, or can be easily tucked into high top boots. 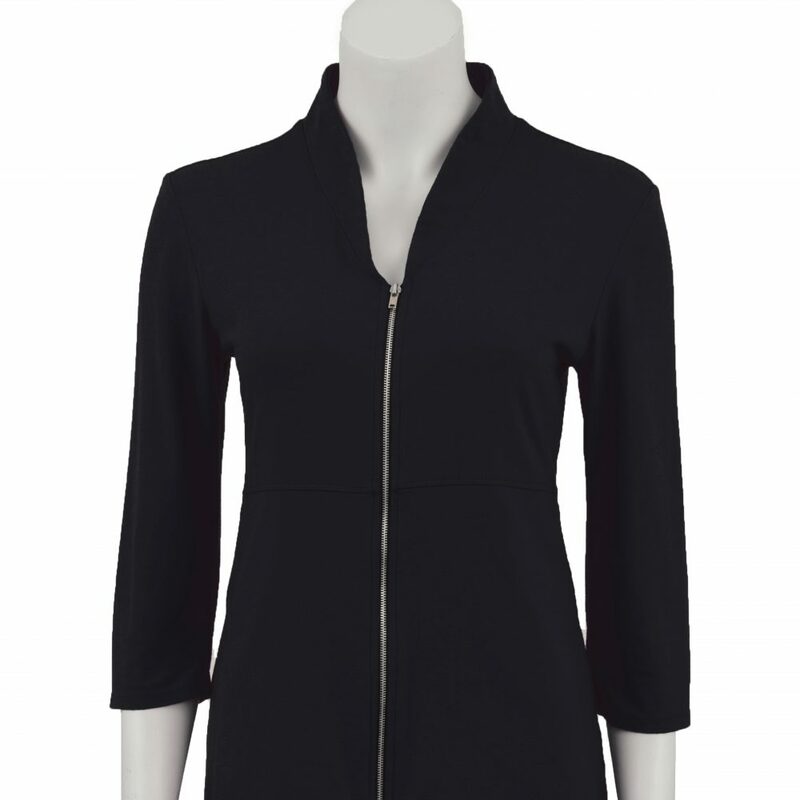 Our custom knit bamboo fleece and rib trim is knit right here in Toronto, Ontario. 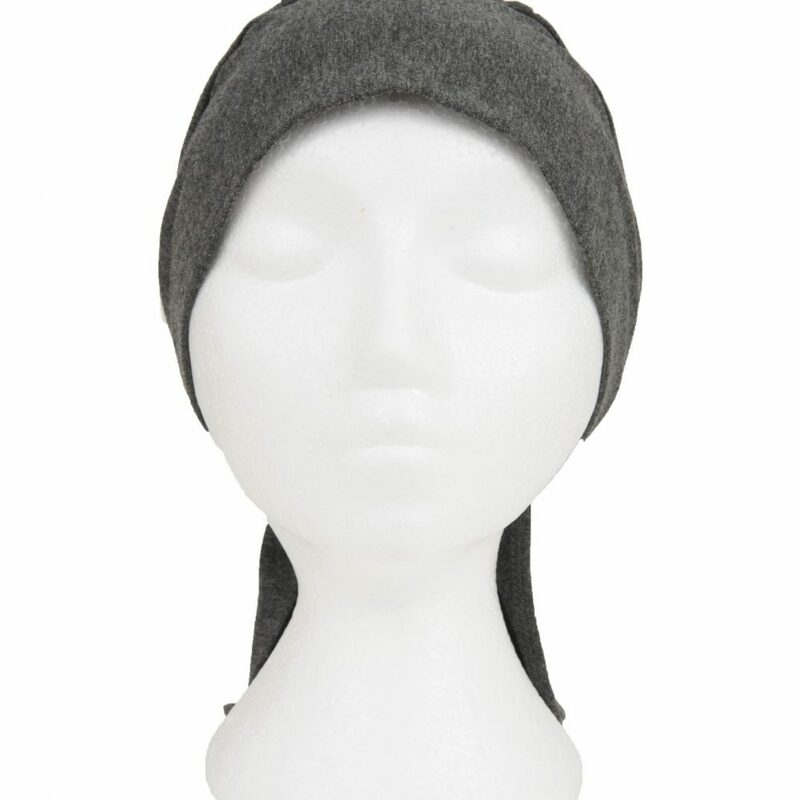 It is super soft to the touch, breathable, and thermal regulating. It will keep you cool in the warm weather and warm in the cool weather. The superior quality of the bamboo will ensure it lasts for years to come with minimal shrinkage, fading, and pilling. Plus it is easy to care for: machine wash and lay flat to dry. Wear the Lynne pant to the office with your Vesna cardigan and you’ll look pulled together and feel comfortable all day. They are great for casual wear or sportswear and will keep you warm and cozy on those cold winter days. In fact, their namesake, Lynne Lee, loves to wear hers figure skating! Machine wash in cold water with like colours and lay flat to dry. Do not bleach. Iron at low temperature if necessary.